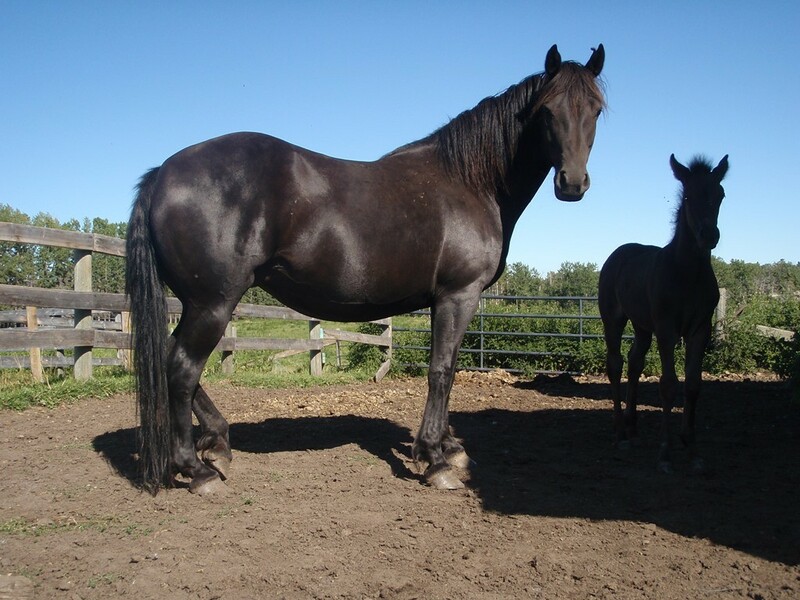 We decided to offer a couple broodmares to restructure our herd. 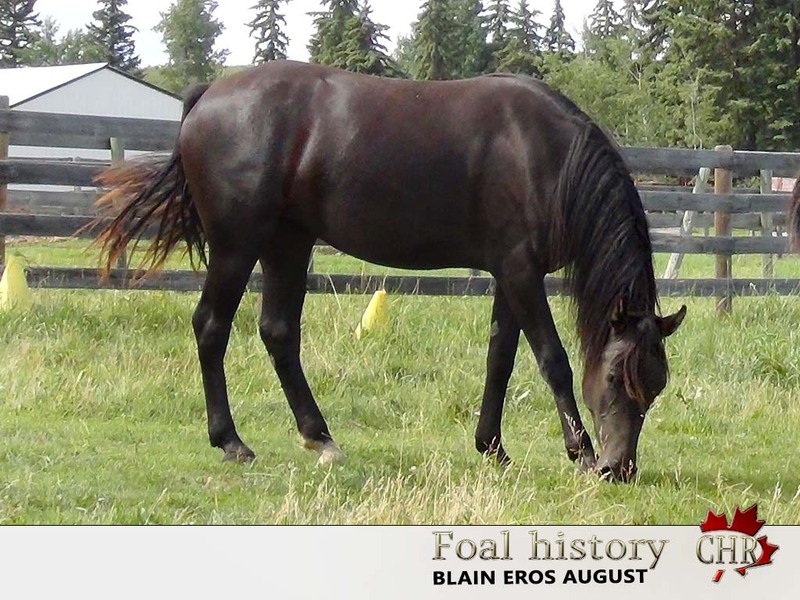 Our broodmares have many years of proven breeding experience. They can have foals every year without any dropouts. The mares listed below never had health issues or problems with foaling. They give birth on pasture naturally. 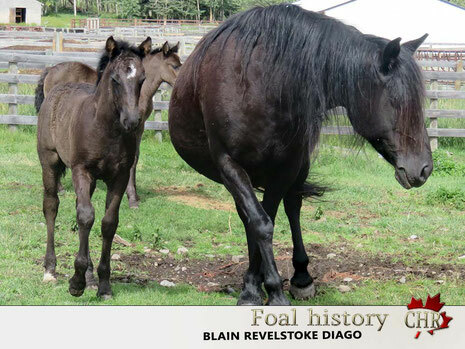 Our broodmares have always plenty of milk and take very good care of their babies. Ronnie, Reine and Kollette have always had healthy and strong foals, who didn't need any additional health care. 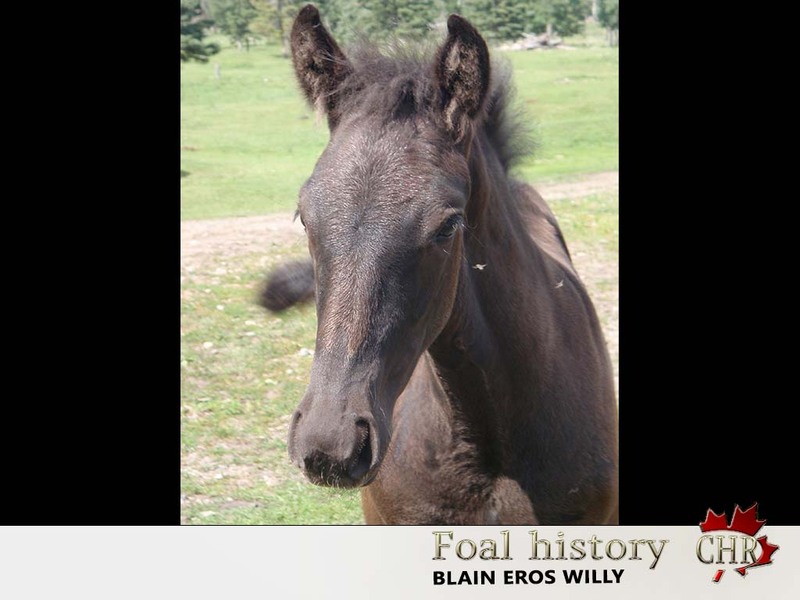 The foals are usually very quiet and friendly, when they are handled from the beginning. 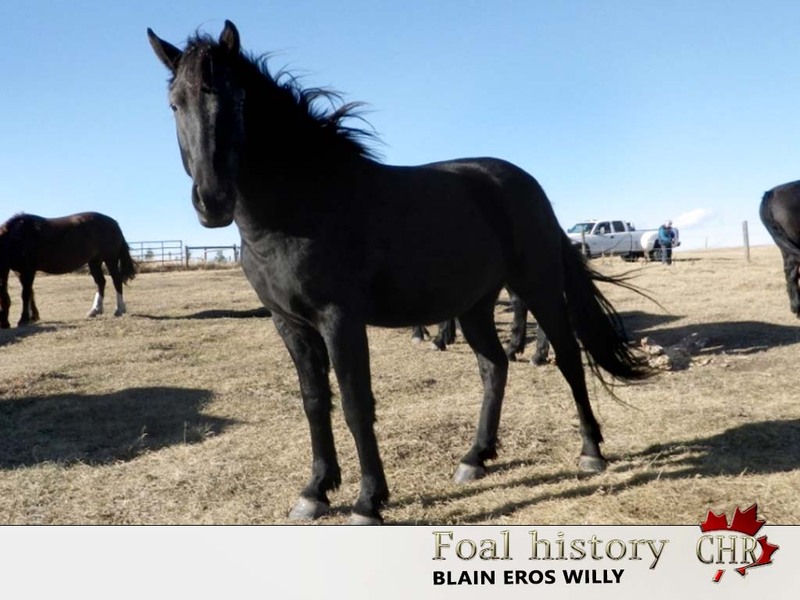 When we bought the horses back then, we did sufficient research to have a good blood line guranteed. See their pedigrees. All mares are in foal. 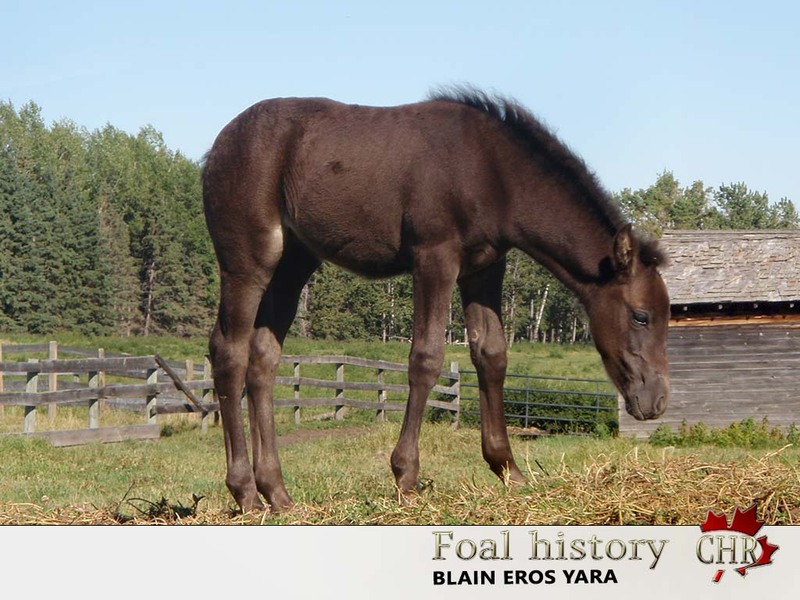 Click through the slide show to see the foal history of each horse. 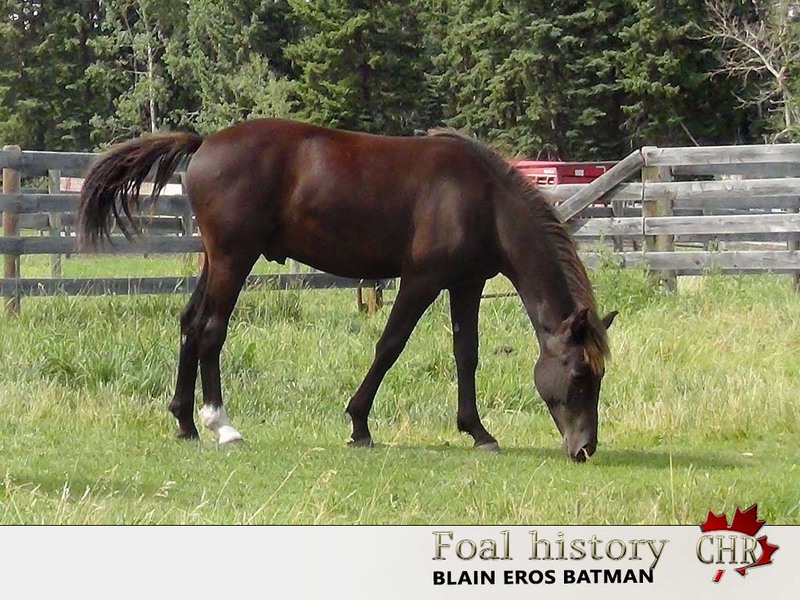 Reine was born and raced on our farm. 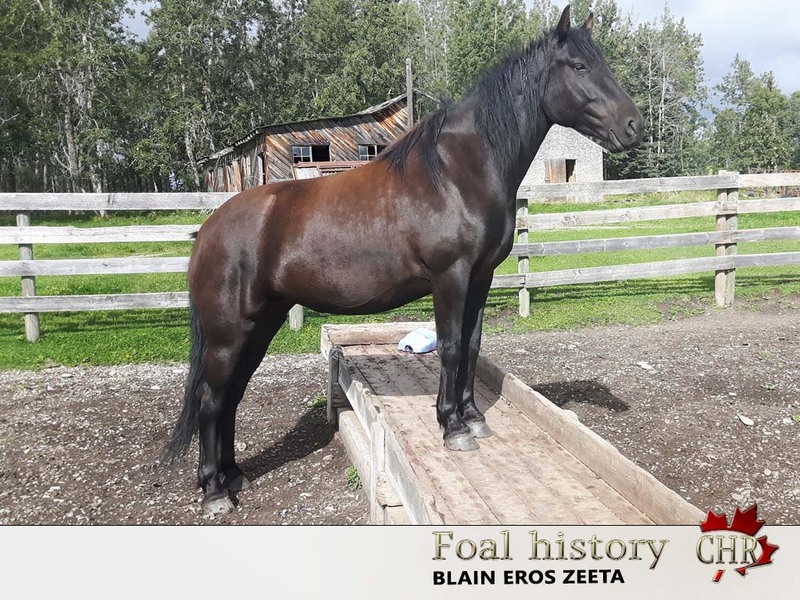 She has been started under saddle when she was four years old. She will be easy to restart and would be a nice pleasure or show horse. 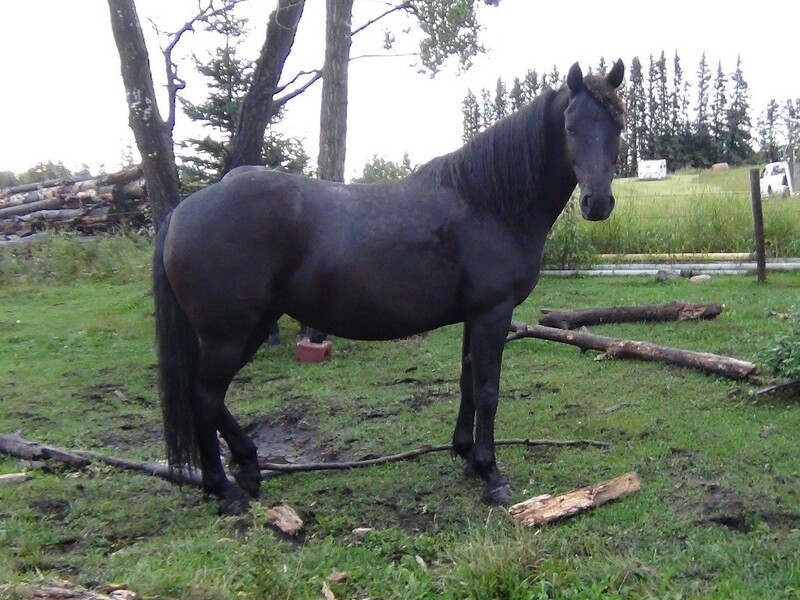 She is an all black beauty, with no white markings. Reine is friendly, easy to catch and handle. Her foal can be kept for some extra money or returned. She can be used before and after she foals. Breeding date will be in May. Ronnie is a very good-looking broodmare. 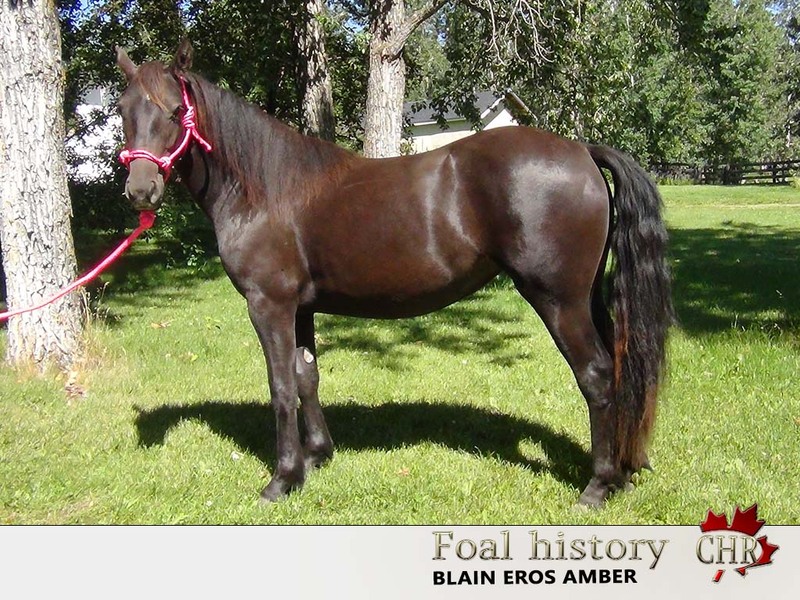 She has been stated under saddle when she was four years old and would need a restart. We would only consider an experienced person to handle the vivacious mare. 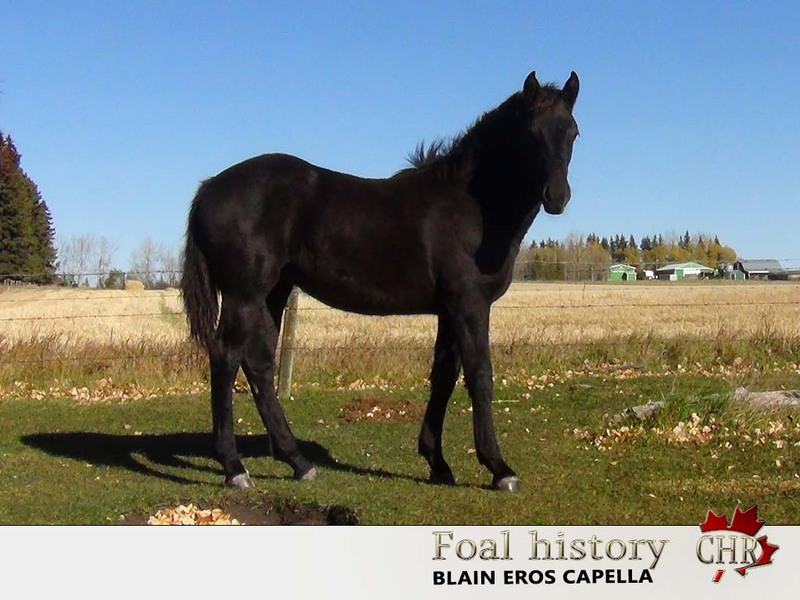 She is all black with no markings, has good ground manners and would be a great horse for showing in western or english disciplines. 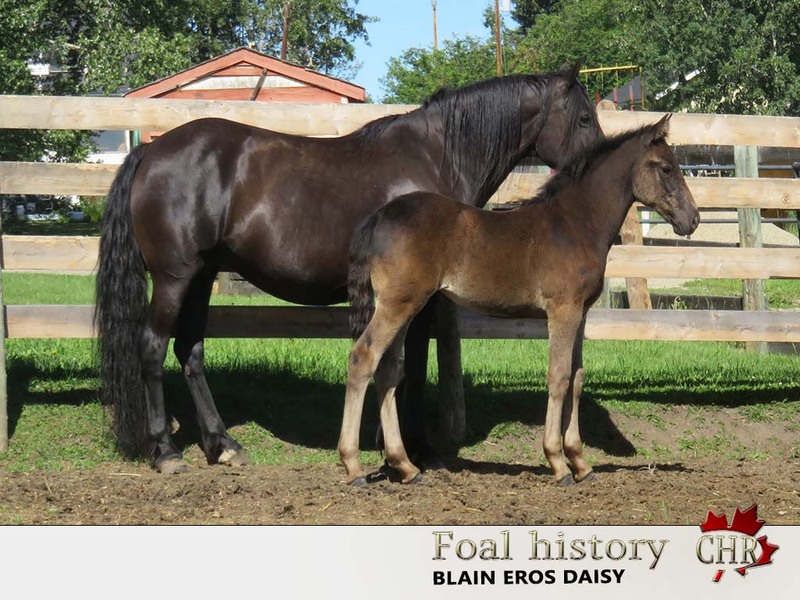 She has always outstanding and fast selling foals. Her foal can be kept for some extra money or returned to us. Breeding date will be in August. Hi. I sent you a facebook pm but thought I'd try this way as well. I'm considering adding a Canadian mare to our herd. 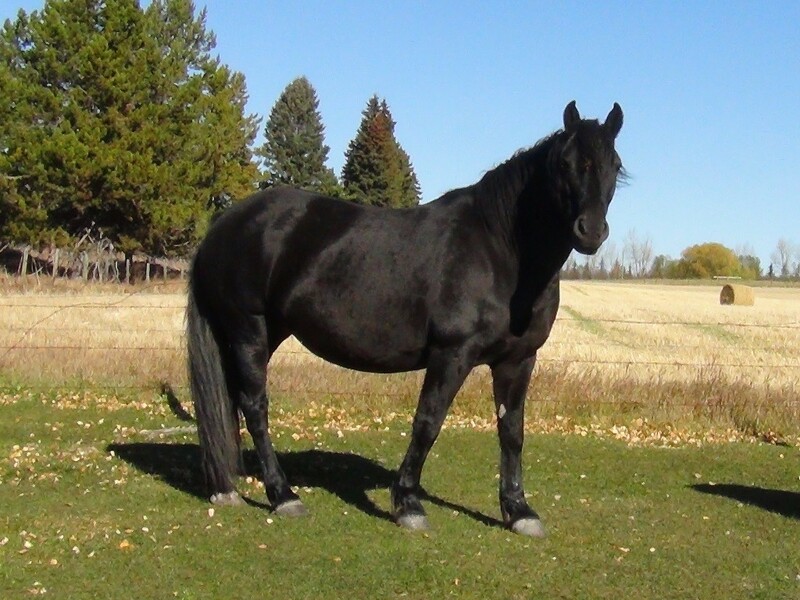 I need a very quiet ,gentle , old style horse that is about 15 to 15.3 hands. Am looking for a horse that my husband can ride. And that I can also breed occasionally. We use to ride in the mountains all the time , however my husband's gelding doesn't suit him and he has lost all confidence and motivation to ride. We live close to FSJ. I am currently looking at a 20 year old mare in our area , which is suitable for the riding but she can no longer be bred . Would possibly consider a young one that we can raise up if the temperment is right. Thanks for any info. Teresa. Hatsue is a 18 year old, very quiet, friendly and reliable riding horse. She has the looks and a great personality. Even, when she was at her first show, she stayed relaxed all the time. 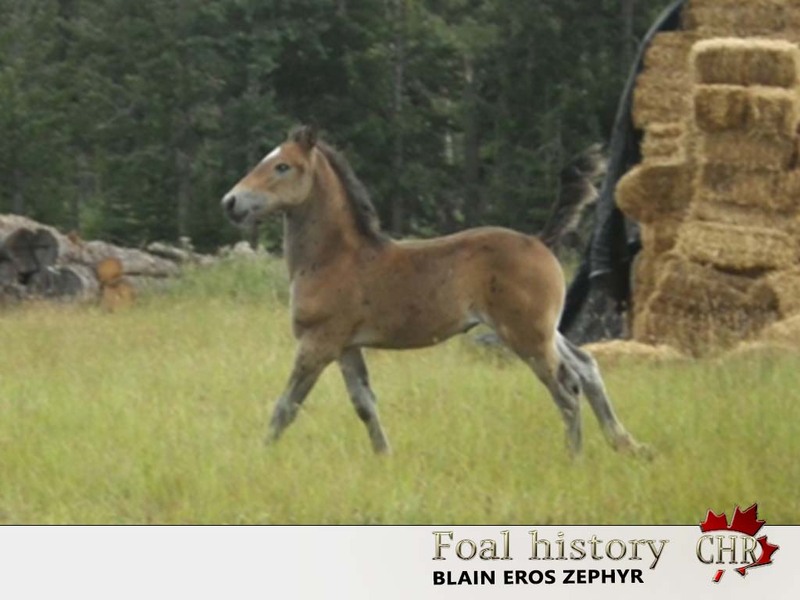 Hatsue could still have the one or the other foal, or even sold bred. Among the fillies, Dahlilah, born 2016, would be the closest to an old style Canadian Horse. She is a very friendly and pretty filly. The other fillies will be taller and are lighter build than her. Reine, the mare from above, 12 years old is a very nice and good broodmare. Though, she would need a restart under saddle. As she has the right personality, she will be a quiet riding horse too.